Sunrise Export (India) offers supreme quality talc powder in the form of soapstone powder that includes paper grade talc, cosmetic grade talc, plastic grade talc, paint grade talc etc. 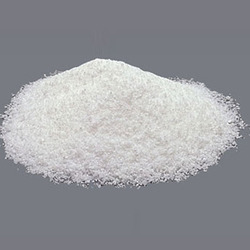 The talcum powder offered is suitable for cosmetics industry, pharmaceutical industry and paper industry. These are available in various mesh and brightness.